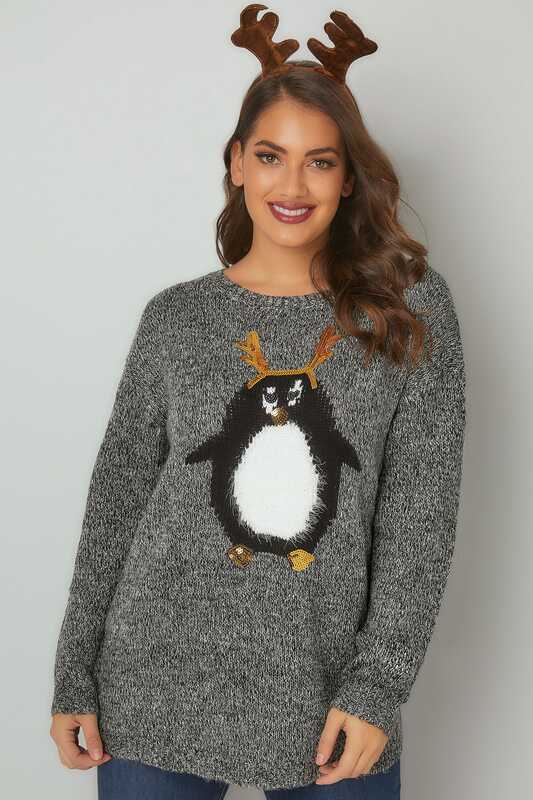 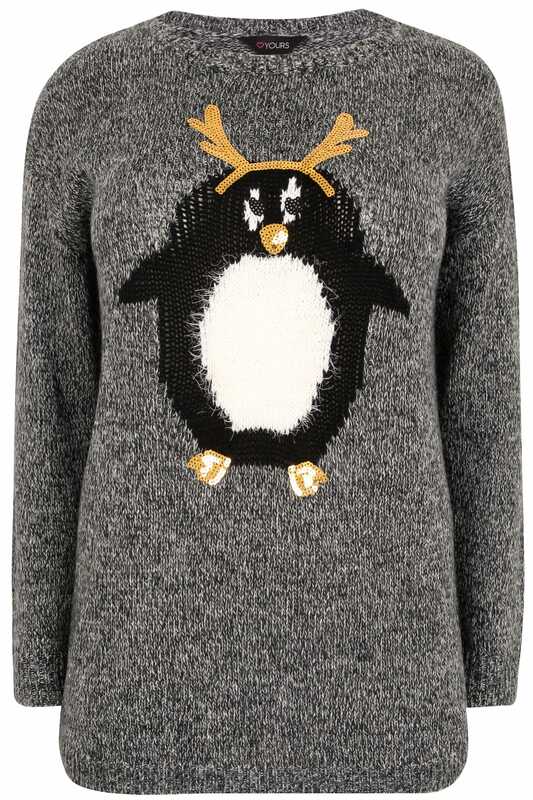 This relaxed jumper sparkles with festive charm. Featuring sequin embellished details, it is woven from a super-soft knitted fabric for comfort. 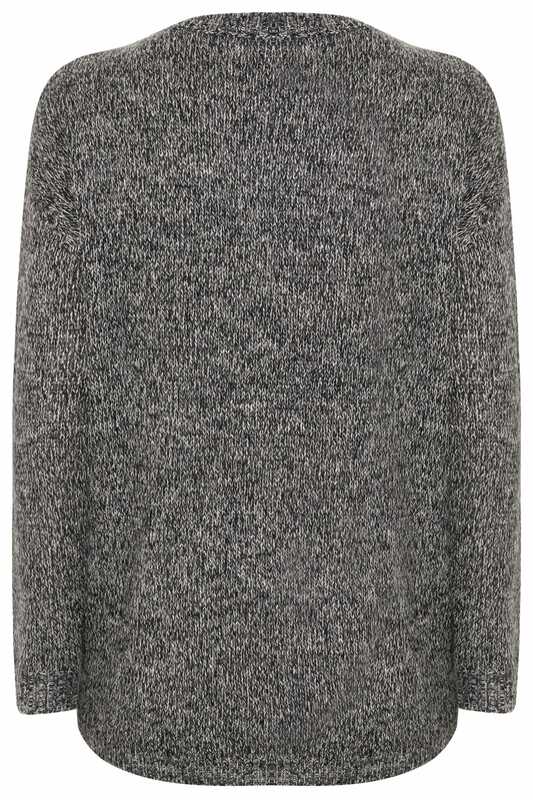 Perfect for those chillier days, we love its Christmassy feel.